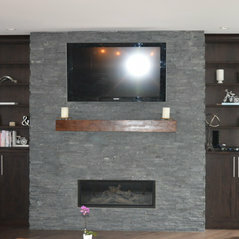 Winner of the Peter Kohler Peak Award "Renovator of the Year", All-Craft is a locally owned custom design contractor specializing in interior and exterior renovations. We pride ourselves on building excellent customer relationships, and showcasing unparalleled craftsmanship. 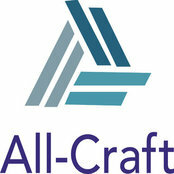 All-Craft Renovations is a division of All-Craft that specializes in interior renovation projects including home additions, and bathroom, kitchen, and basement renovations. By using our attention to detail and integrity to execute high-quality craftsmanship, we are able to provide our clients with unique design, and stunning execution. We treat each client like a partner, which allows us to turn their dreams into a reality. 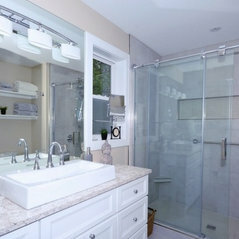 Whether clients are looking for a small bathroom renovation or a total home renovation, there is no job too big or too small for our team!